Aparna Das, Content Strategist and UX Writer at Expedia, talks about how her company uses journey mapping to improve its users experience. 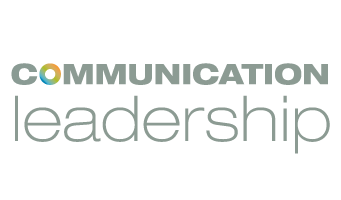 Presented at Communication Leadership User Journey Mapping Workshop on May 18, 2018. Shot and produced by Shantelle Liu, Sophia Liu, Yi Shi and Alex Stonehill.